If you live in a place that has a lot of dust and pollen, or your furniture often gets dusty even after cleaning, you might consider air duct cleaning. If you recently had a construction project at home or your electric bill is very high, cleaning the components of your heating and cooling system is beneficial to you. 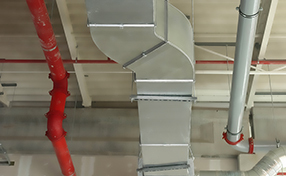 Several times a day, the air circulates through the air ducts, carrying dust and debris from your daily activities. The US Environmental Protection Agency says that there is not enough evidence to show that ventilating cleaning can prevent health problems. Issues are even brought out to question the value of professional cleaning. 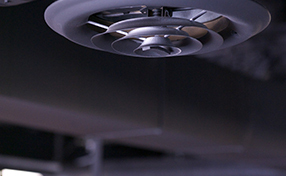 If one is to think logically, the need to call residential air duct cleaners is important simply because the system can get dirty and it needs to be cleaned. More than this, the process is also beneficial because it improves the efficiency of your HVAC system. You can notice that after having the duct cleaned, your energy bills will go down. You can request for air quality testing to determine your home’s air quality. 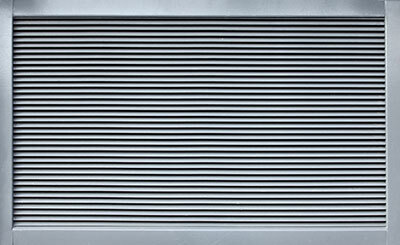 Dirt and other particles tend to build up in your heating and cooling system, and this affects the quality of indoor air since these contaminants can circulate throughout the house because they are released through the vents. If some of your family members are sensitive to some particles, they can have allergies. Infants and older adults should be protected from air contaminants because they are more sensitive. HVAC unit cleaning can remove contaminants from the system. 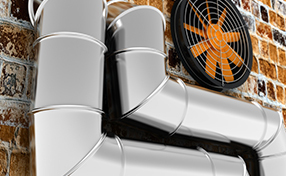 Residential air duct cleaners can also inspect leaks and seal them as soon as possible. It is important to choose qualified professionals who can properly clean ducts to achieve the benefits of cleaning rather than suffer from damage when it is mishandled.